Aramis is a 17.2hh dutch wamblood gelding. He is 19yrs and I have owned him since he was just turned 3yrs old. Back in october 2010 he was diagnosed with incurable canker in both hind feet. It was so bad he was at a point of no return. The vet cut away into his feet as deep as he could possibly go. As any owner would be it was exteremly streesful so i set about on google looking up canker. 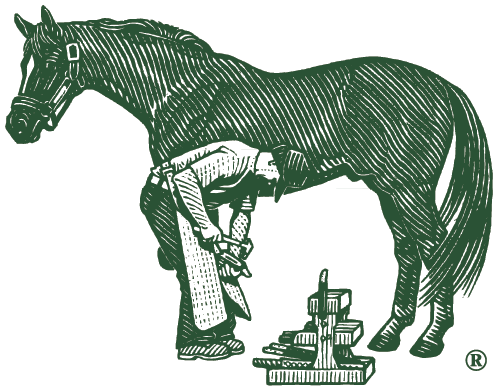 There wasnt much on it around but i came across farriers formula double strength. he has been on this product ever since. he now has both hind shoes back on and shows significent improvemnet in both feet. I am using this product,as well as working closely with my vet David and my farrier and my horse is now being ridden again. I came so close to losing him last year and he now looks fab. It is a daily process of cleaning as well but I feel the formula must be helping from the inside.